Mastering schedule creation is something that every successful restaurant manager needs to do, but the majority of them schedule entirely based on their gut feeling of what the business needs. If you use your ‘gut instinct’ to create your restaurant’s schedule, all of your implicit biases about the business and who should be working will come out in your scheduling, whether you realize it or not. By using intuition instead of data to guide employee scheduling, restaurateurs are creating more work for themselves and may be overspending on labor, which leads to lower profitability. We’ll share a few of the things that a restaurant manager or operator should think about in order to make a schedule that benefits the business as well as the employees. Let's dive in! Imagine this scenario: you spend hours crafting the perfect staff schedule. After you share the schedule with your staff, they send in dozens of requests to switch shifts. Sound familiar? You can avoid surprises when you share your restaurant schedule with employees by asking for their input in advance. Do this by creating a formal employee time off request policy that sets deadlines for receiving scheduling requests. Make sure to explain your time off policy to your staff and train them on any tools they may need to submit requests. A scheduling tool for restaurants like 7shifts makes it super easy for your staff to request time off on-the-go. In addition to taking staff time off requests into consideration while creating your staff schedule, make sure that you’re in compliance with your local predictive scheduling laws to protect your business and your employees. When you share your restaurant schedule with staff, show them how to read the schedule. Assuming that everyone on your team already understands how to read the schedule can lead to potential complications in the future if your assumption isn’t correct. 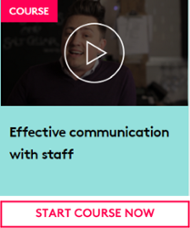 Effective communication with staff from the outset leads to happier employees, who are in turn able to provide a better experience for guests. Make smart scheduling decisions by basing your schedule on business data instead of intuition alone. Sales and service data can help you optimize labor spending for when you’ll need it most. Beyond helping your team take orders, your POS system can reveal service and sales trends at your restaurant. How? Well, your intuition may tell you that you’ll need all hands on deck during your Friday and Saturday dinner service. Your POS system can show you sales trends data to confirm your hunch. Your intuition may also tell you that you need half your staff for weekday lunch service. Data from your POS system may show you that Thursday and Friday lunch service is consistently busy, and that you’ll need to plan for more staff on a regular basis in order to maintain your high levels of service. Make sure to factor in external demand drivers, like holidays and local events that draw in crowds. If you have historical sales and labor data to use from these peak service days, incorporate them into your scheduling. If your restaurant is new, ask others in the local restaurant industry what to expect around major events and holidays. By using an employee scheduling software like 7shifts that integrates into most POS systems, you’ll be able to easily make money-saving scheduling decisions. Beyond considering sales trends and staff availability when you build your restaurant schedule, you’ll want to create a schedule that has a balance of representation of staff with various skill levels during shifts. This is beneficial for two reasons. First, mixing skill levels creates training opportunities. More tenured staff can help train newcomers during shifts. Not only does training help reduce turnover, but it also helps employees gain new skills. Second, balancing skill level during shifts helps ensure that you don’t only have newcomers serving guests during a shift. If it’s everyone’s first day or first week during a specific shift, you’re not caring for your customers. No matter how much training they have, new staff members need time to put their training into practice. It’s important to include experienced staff in every shift to ensure a great customer experience. You may think that once you’ve shared your employee schedule for the week/month/quarter that your work is finished. Nope! The important cycle of team communication has just begun. Even if you asked for your team’s input and availability before putting together their schedule, things will come up. How you handle them will help you save time on your next schedule, make sure you’re optimizing your labor spending, and help you schedule the right employees at the right time. 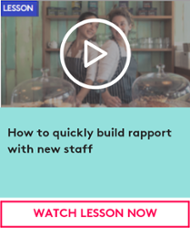 When you build a great rapport with your employees, they’ll feel more comfortable communicating with you, which will, in turn, make the scheduling process even easier. You can also provide your team with tools that facilitate communication after-hours and on-the-go. Free apps that your staff may already be using – such as Facebook Messenger or WhatsApp – are easy to implement, but if you are looking for a communications platform you control, consider purpose-built team communication tools, which allow staff to chat as well as provide shift feedback. 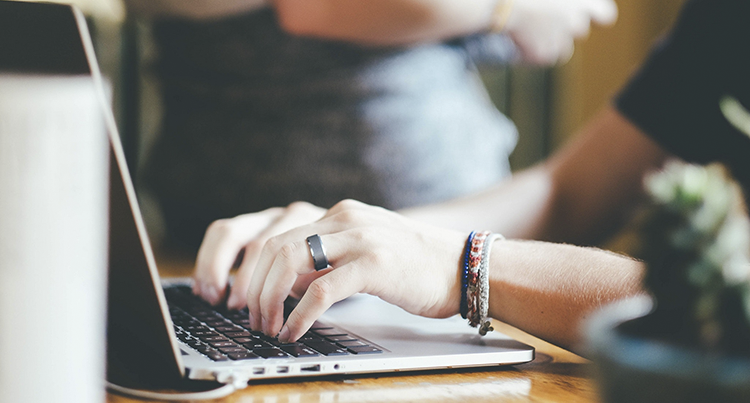 Creating staff schedules is an ongoing task that gets easier with feedback from your team. When you understand how to create a staff schedule using data and employee input, you’re being smart about your time, labor spending, and staff happiness. When you optimize your restaurant’s employee scheduling, you’ll make smarter scheduling decisions that will lead to deliberate labor spending decisions and happier employees. 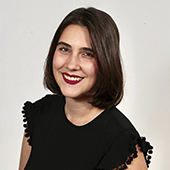 Be inspired and get ready to tackle 2019 with Typsy Mentor Sessions. From world-class chefs to industry-breaking distillers, each Mentor Session takes less than 10min to watch, but the impacts last a lifetime. 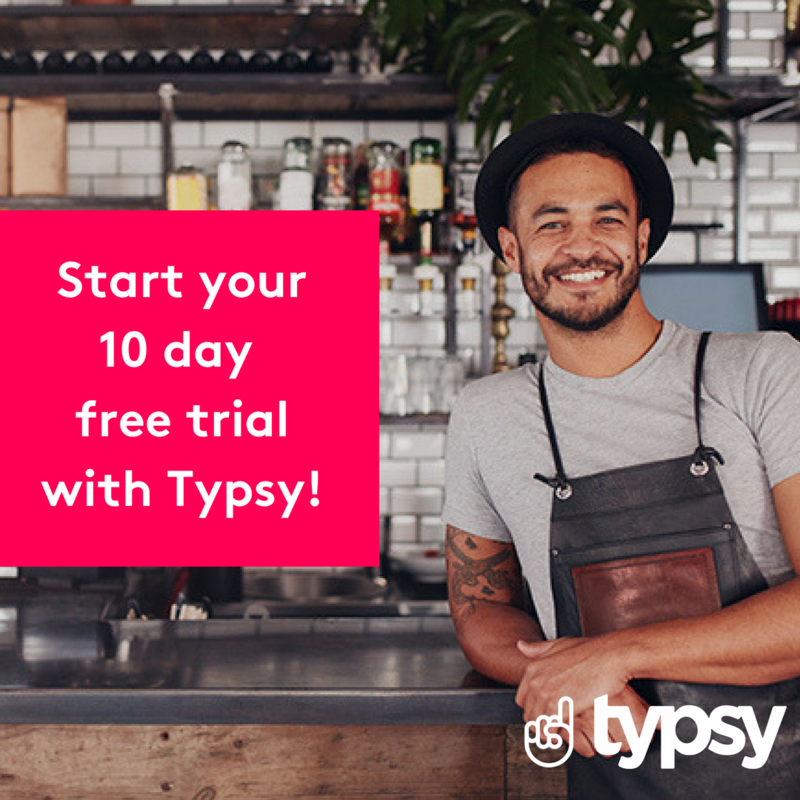 Sign up to Typsy on an annual plan and get two months FREE!